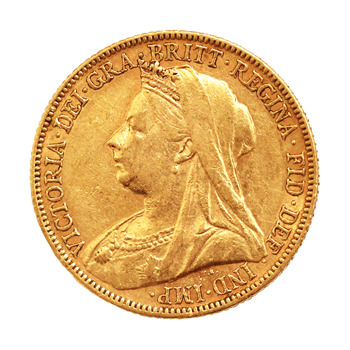 Queen Elizabeth Pre-Decimal Full Gold Sovereign 1957-68. 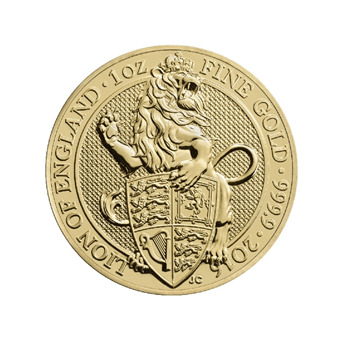 Contains 7.98g of 22ct Gold & Capital Gains Tax Exempt. 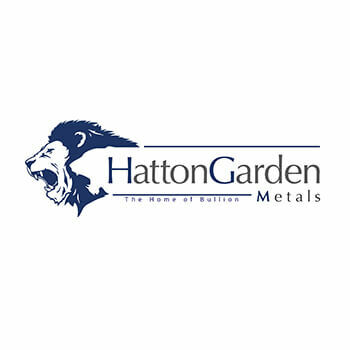 Order within 11 hours and 5 minutes to receive your order by Tuesday 23 April. 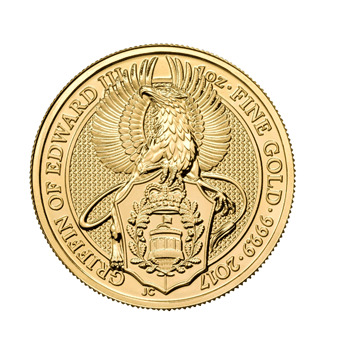 Elizabeth II Pre Decimal Gold Sovereign - are handpicked as our best condition stock and are guaranteed to be high quality. 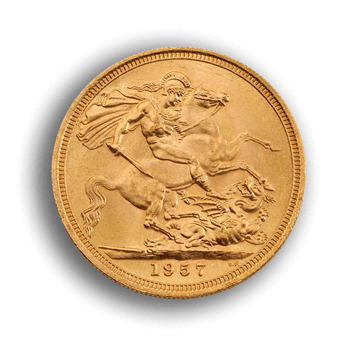 Pre Decimal Elizabeth II portrait sovereigns are minted between 1957-1968 and feature the first portrait as depicted by the British sculpture, Mary Gillick. 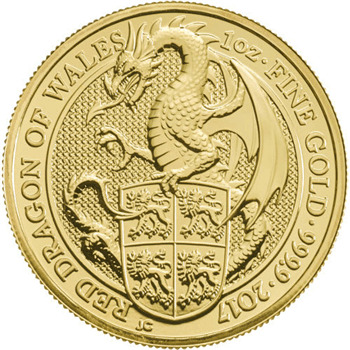 Queen Elizabeth II wears the laurel wreath rather than a royal crown. This portrait encapsulates the young Queen, aged only 26. 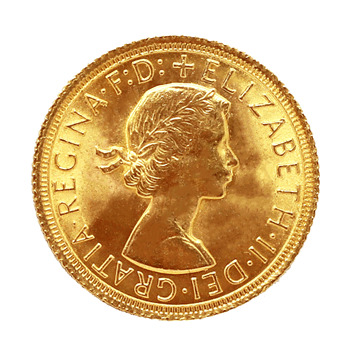 The Pre Decimal coins are a favorite with coin collectors being the first sovereign to feature the young Queen Elizabeth II. 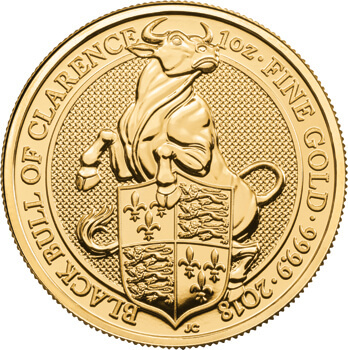 Condition: Better than Bullion Any coin rated higher than bullion grade will show less surface scratching than expected for a coin of its minted year, will have fewer knocks to the surface.These coins may have been in protective packaging for some time during their circulation and must be considered aesthetically better than bullion grade. 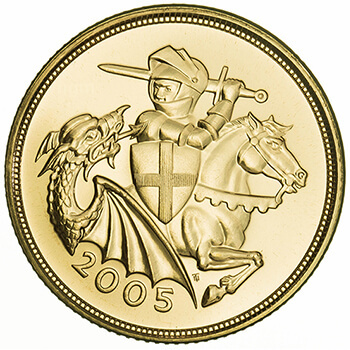 Most likely these coins will be later minted years or very good quality older coins.